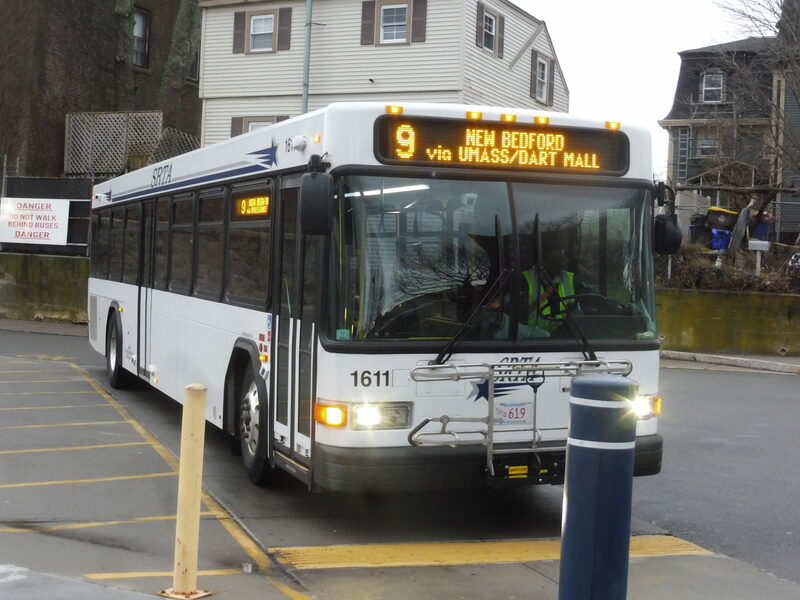 Question 1: why is this considered a New Bedford route when it connects both Fall River and New Bedford? Question 2: why does it have to be called the 9 when there’s also a Fall River 9 that boards from the Fall River terminal but does something completely different? Question 3: why, of all trips, did I have to get the one that does additional deviations? Grrrr…we’ll get to that. Boarding at the Fall River Terminal. 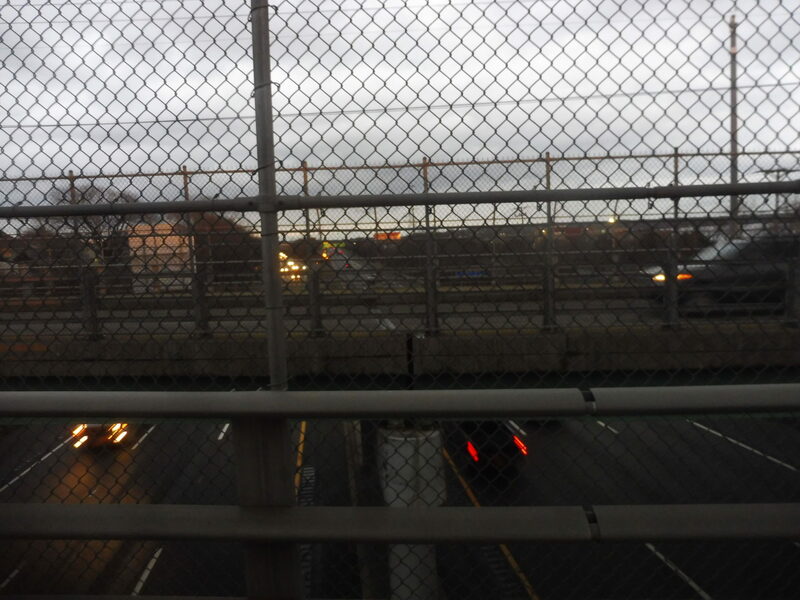 Upon leaving the terminal at Fall River, we zig-zagged our way around to get onto Pleasant Street. By the time we got there, it didn’t feel like “downtown” anymore, with a lot of parking lots and suburban businesses lining the road. That said, it actually started to feel more urban the further we got, as dense houses, apartments, and businesses started to pop up. Eastern Ave was a very confusing place where the NB 9 and the FR 9 intersect, but the latter goes north on Eastern while we turned south. This was a wide road with a grassy median, and it was also the last road for quite a while that would feel at all urban. Once we crossed I-195, there were some office parks as we turned onto Martine Street, which then ran on a narrow isthmus in between two ponds. We entered Westport, the street became State Road, the isthmus ended, the road widened, and the scenery got ugly. Suburban businesses, anyone? 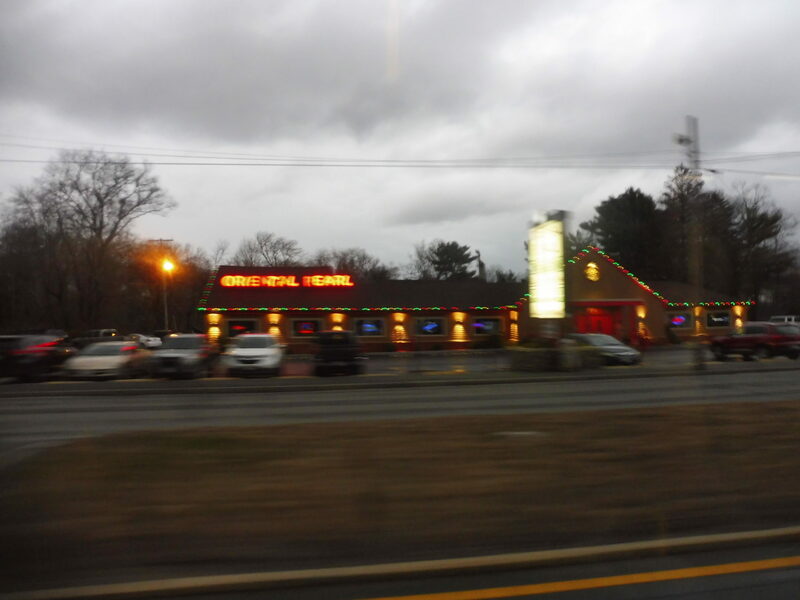 We went through a semi-cloverleaf interchange with Route 88, where there was a brief forest break, then it went back to the suburban businesses again, plus a few houses on tiny dead-end streets. As we curved around Noquochoke Lake, we entered Dartmouth, but nothing changed about the scenery. Suddenly, outside of a Walmart and a shopping center with a Target, we turned onto the residential Cross Road. Where were we going? 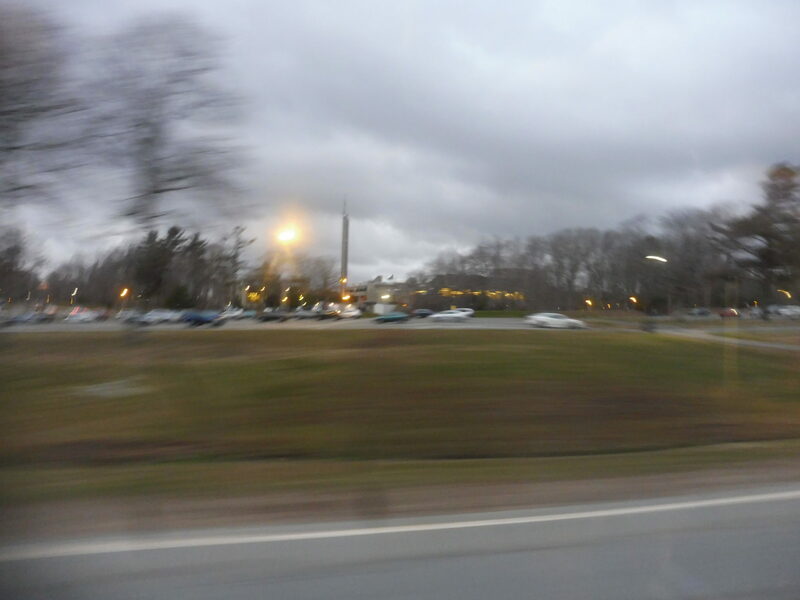 Next, it was a turn onto Old Westport Road, then Ring Road, and…ohhhh, it’s the UMass Dartmouth campus! We pulled into the campus center, opened the doors, and the bus got busy. A blurry photo of campus. We came back from the deviation the same way we had gone in, except instead of going back onto State Road, we continued forward on Cross Road. What was going on? Well, a few trips on the 9 do some of the deviations that the 10 does to provide reverse commute service when that route isn’t running. And we were on one of those trips! Hit me with deviations! Let’s go! Wow, the scenery changed a lot! Cross Road was just suburban houses, although we did also go by an apartment complex called Cross Road Apartments. 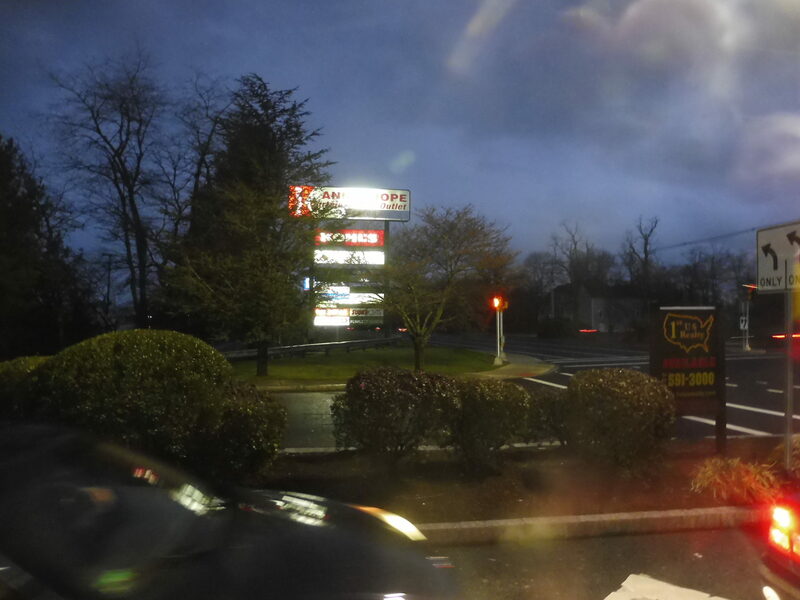 Finally, we reached Faunce Corner Mall Road, where the suburban businesses returned. Unfortunately, while the 9’s morning trips additionally serve the 10’s deviations that occur north from here, the evening trips only go south, meaning we just got to experience one additional deviation: the one to Ann and Hope Plaza. Coming out of the plaza. 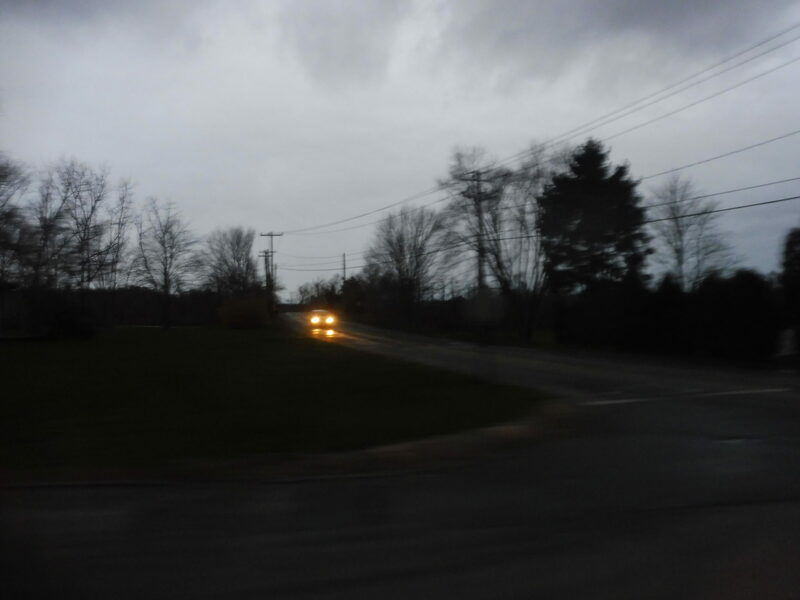 We returned to the main road, but it was nary two minutes before we performed another deviation. Unlike Ann and Hope Plaza, which didn’t have anything that seemed deviation-worthy (Christmas Tree Shops, anyone? ), this deviation was to the Dartmouth Mall, which is a legitimate indoor mall. Even regular 9s deviate for this one! The front of the mall. Okay, now we could return to State Road, which featured more suburban businesses, a few houses, and a golf course. 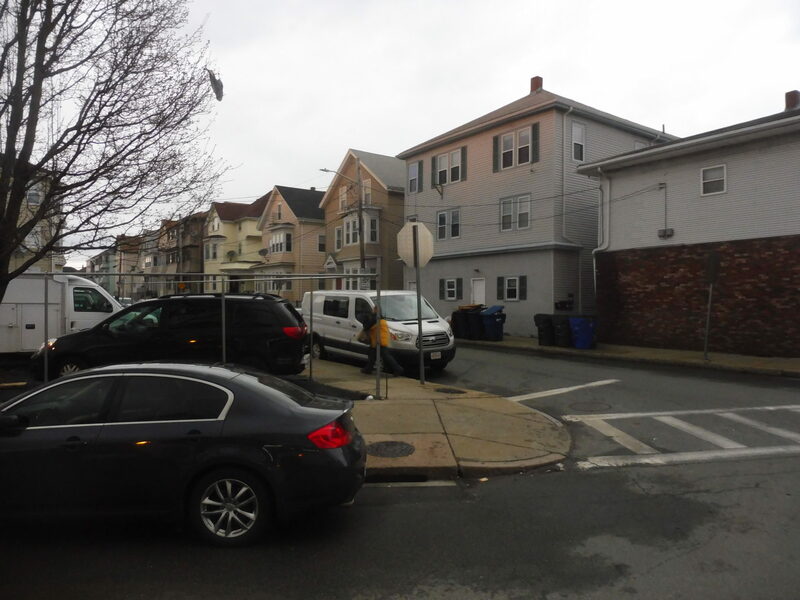 Once we entered New Bedford, the road became Kempton Street, then it split into two one-way sections. This was more like it: it was dense houses with retail on a few corners. It was like this up until we curved around onto 6th Street, and that led us straight to the New Bedford SRTA Terminal! Ridership: As the main connector between Fall River, New Bedford, and UMass Dartmouth, this route gets a ton of people. It can get as many as 24,000 per month (about 900 per day), so even though the subsidy per passenger is higher than usual because the route is so long, it’s clear a ton of riders are using this. Pros: This route connects the SRTA’s main two cities, and it does it frequently, running every half hour for most of the day on weekdays, with hourly service mornings, evenings, and Saturdays. 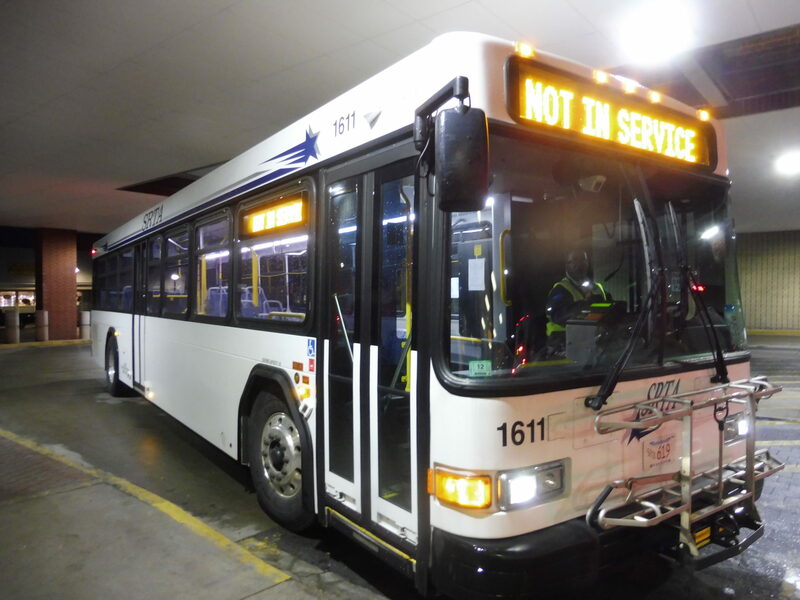 Additionally, its span of service is great – buses run until 10 PM, at least on weekdays (service ends at 8 on Saturdays). Cons: I’m not sure why it runs hourly during the traditional “morning peak”, but maybe there just isn’t one down here. I also can’t help but notice that the bus ride takes an hour while it only takes around 20 minutes to drive between the two terminals, but that’s because the bus takes local roads and deviates to UMass and the Dartmouth Mall (both important places). I can’t get behind the additional deviations to cover for the 10, though. For example, why does it only go north to serve the Hawthorne Medical Center on the morning trips, but it doesn’t do it for the evening trips? Also, why do these trips get the same running time as normal ones, despite the long deviations from the route? Also, why is the one journey that gets a longer running time the last trip on weekdays? That doesn’t even make sense! Oh, and finally, no Sunday service. Argh. Nearby and Noteworthy: I mean, just the two cities! And the Dartmouth Mall. And UMass. So, actually, quite a lot. I like this route a lot, and I’m so glad it exists. It has many problems, from the fact that it’s called the 9 when it should be given a unique number so it doesn’t get confused with the FR 9, to the lack of Sunday service. At the end of the day, though, if I were forced to pick a route on the SRTA that’s “most important”, I would choose this one. It is a very necessary service. I agree with you about the inexplicable deviations. I know this area, and the Ann & Hope was probably more important when the eponymous store was still in business. Bus routes lose their relevancy over the years, but they never just die, They have to be killed. Jarret Walker talks about riding a bus in Australia that took a two mile detour down a long driveway to a sheep ranch, turned around came headed back. He asked the driver what that was about, and it turned out that Lucy had made a fuss at a city council meeting about needing the bus. That was twenty years in the past. Did Lucy still live there? Did she still need the bus? No one knew. 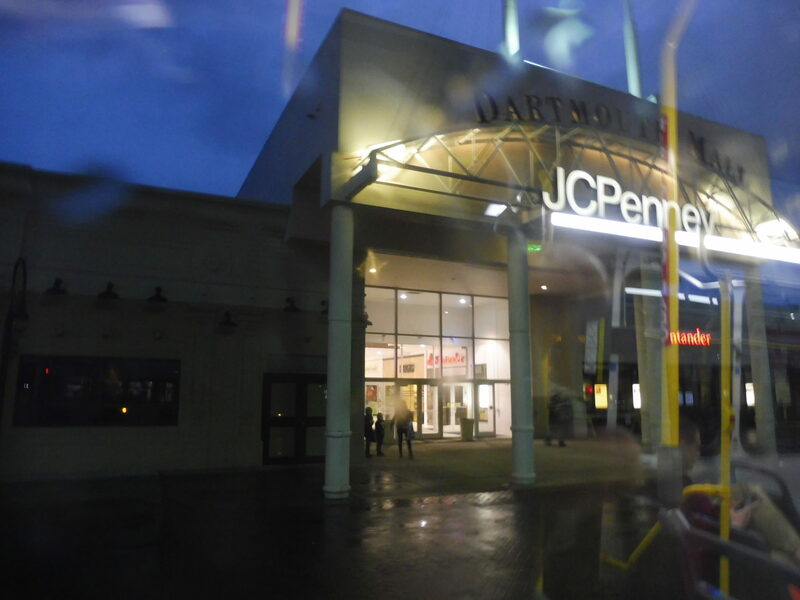 I used to take that route faithfully all during college (UMass Dartmouth 1990-1994) when I wanted to go to the North Dartmouth Mall on Saturdays or to go to Fall River to pick up the Bonanza bus on Fridays. They had 35 foot AM Generals and fishbowls operating the first two years before they introduced RTSs (8900s and 9100s). IIRC the SRTA had zone fares, so going to FR was $2.25. Since then, I think they’ve eliminated the zone system (but I’m not sure). They got rid of the zones in 2013! Thanks! Hauling around quarters that were normally meant for the washing machine at UMassD often found their way into the Fishbowl/AM General/RTS farebox. Occasionally at Fall River, I would see a very 7800 Flyer (similar to the old MBTA 9000s/9200s/9300s). EDIT: Occasionally at Fall River, I would see a very rare 7800 Flyer (similar to the old MBTA 9000s/9200s/9300s).